It's easy to resist change. We saw it in the early days of Facebook when everyone was up in arms after each interface update. We experience it whenever we have to change jobs, move to a new city, or buy a first home. But change is specifically what makes us evolve and what makes us better. And while this could be a greater conversation about the state of humanity, in this case, we're talking décor trends. You may have spent the last five years declaring that your preferred décor style is midcentury modern. Maybe you're into modern farmhouse or Scandinavian. 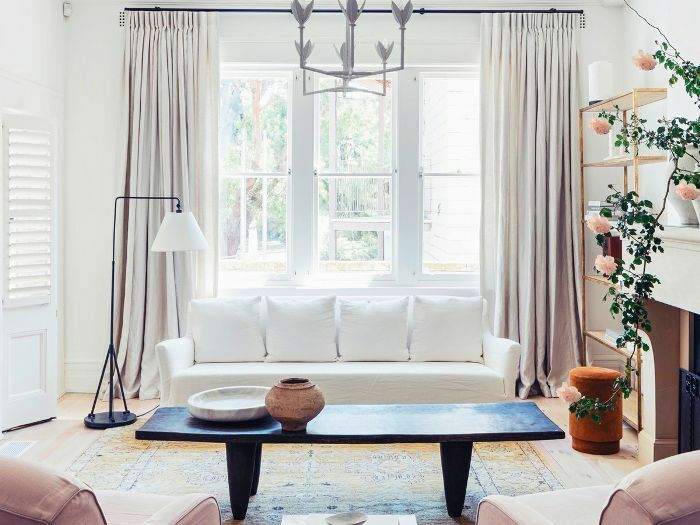 Try to step away from your preferred interiors style for a few minutes and keep an open mind when looking at these hot new décor trends coming your way in 2019. Just like you never thought you would wear "ugly" sneakers or vinyl boots, we guarantee that you'll warm up to these cool new trends, even if it takes a few months. We're already very much on board. 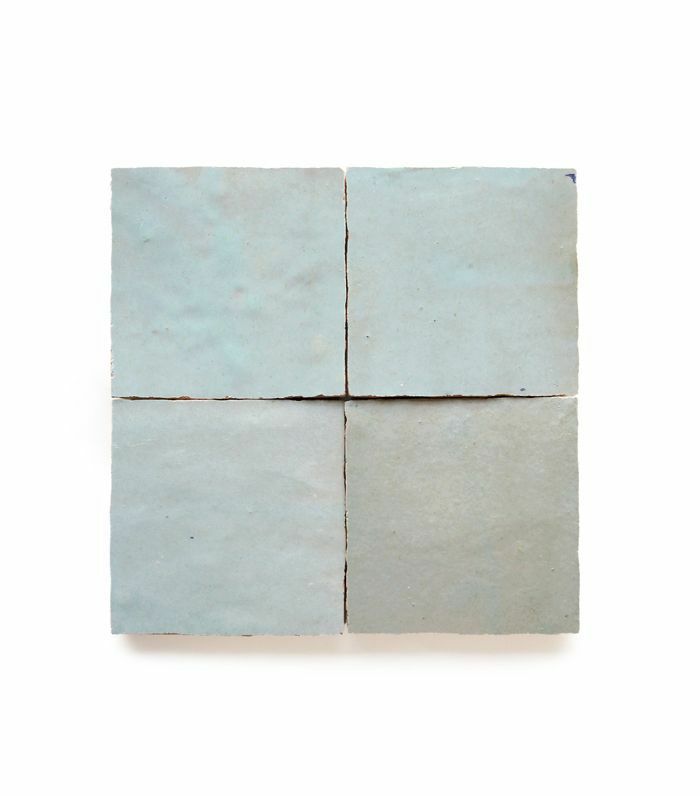 Terra-cotta, both the hue and the material, is making waves on the design scene. Try the trend by incorporating a small accessory like a ceramic vessel or lamp. 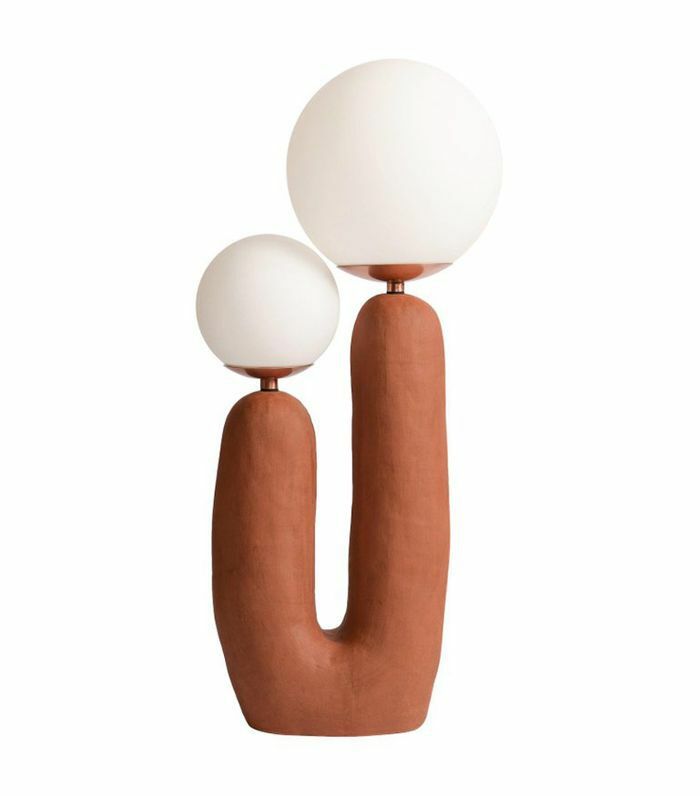 If you're looking to splurge, may we suggest these insanely cool lamps by Eny Lee Parker? Arches are making a big comeback in the architecture world, and the shape is trickling down to interiors. Mark our words: You're about to see many more examples of arches in home décor in 2019. If you're planning a renovation in 2019, step away from the subway tile and embrace the beautiful moody and textured look of Moroccan Zellige tiles. This soft gray-blue hue would be perfect in a super-zen bathroom. 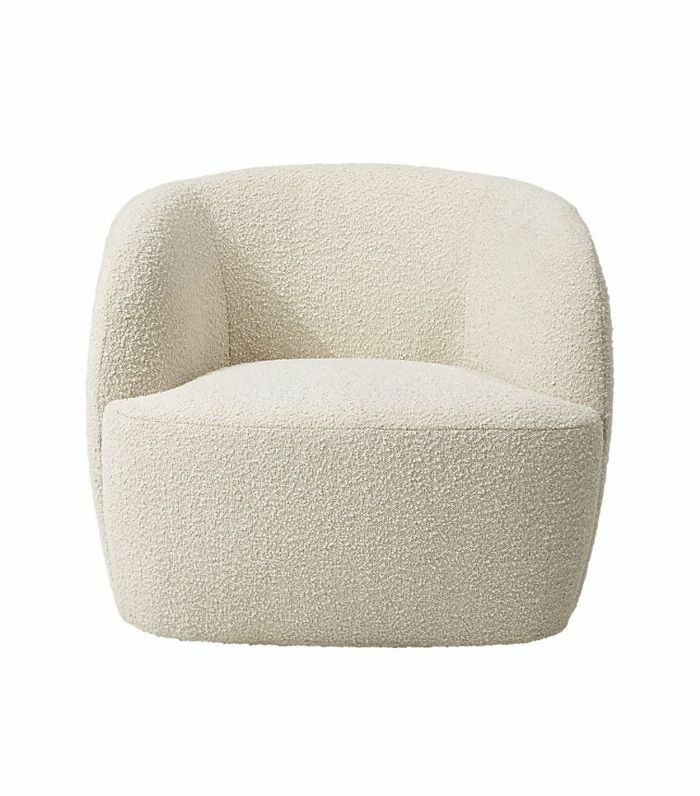 Bouclé is the new sheepskin—and you read it here first. The term is a French word for "curly," and consists of yarn with a looped or curled ply. It's insanely chic and luxurious and it's about to be everywhere. 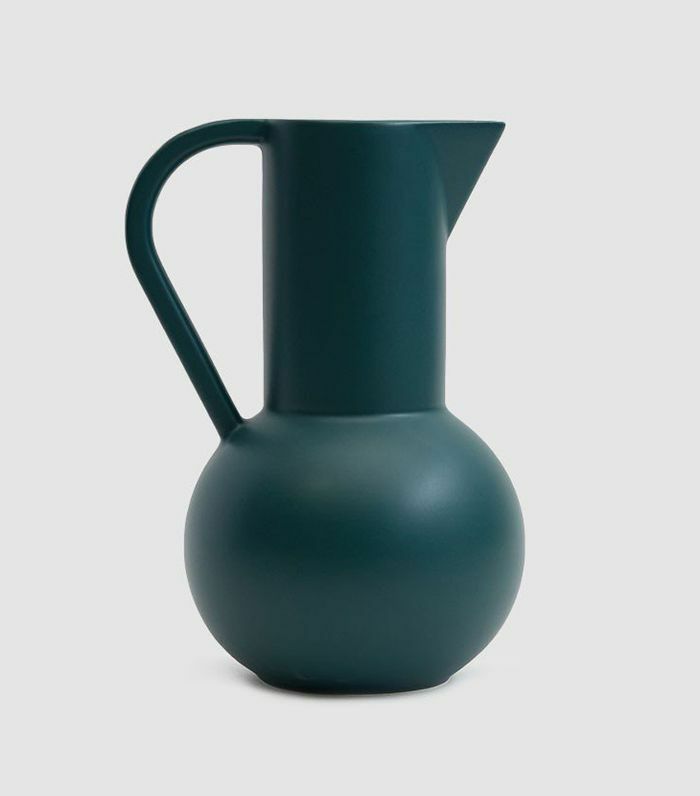 We've seen handmade pottery and ceramics blow up in the last couple of years, but get ready to see some seriously cool colored pieces in months to come. Think pink pasta bowls and hunter green vessels. We probably sound like a broken record at this point, but we simply cannot get enough of the rice paper lantern trend. Get ready to see even more iterations in 2019. IKEA is already on board. Ribbed glass was 2018's comeback kid, and we're only going to see more of it next year. 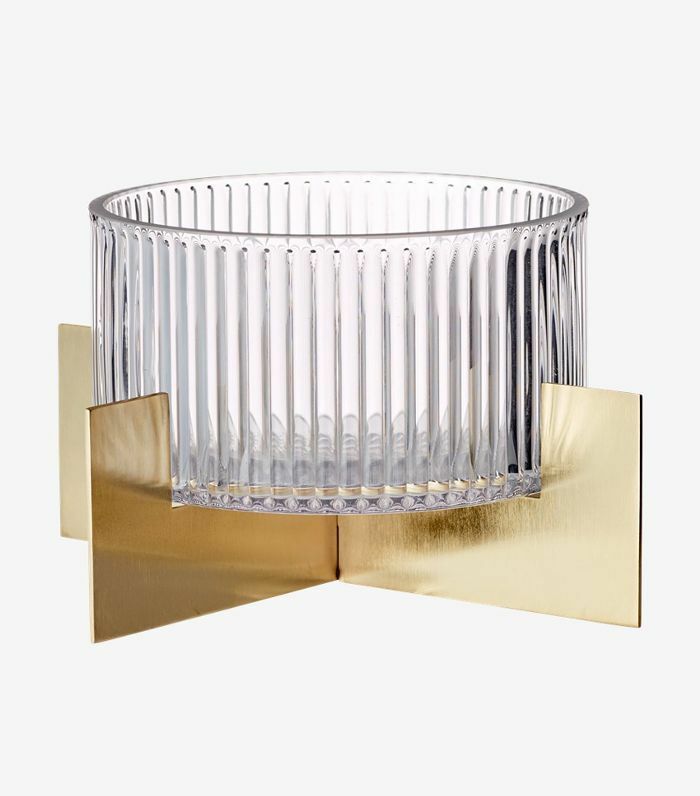 The shiny material will be used in anything from glassware to lighting—and often paired with brass. 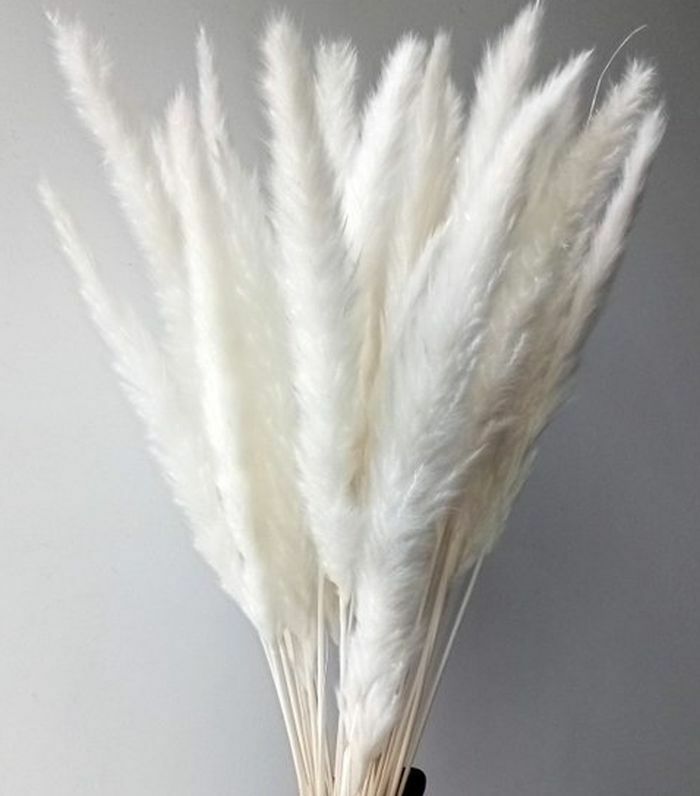 Skip the succulents in 2019 and opt for pampas grass instead. 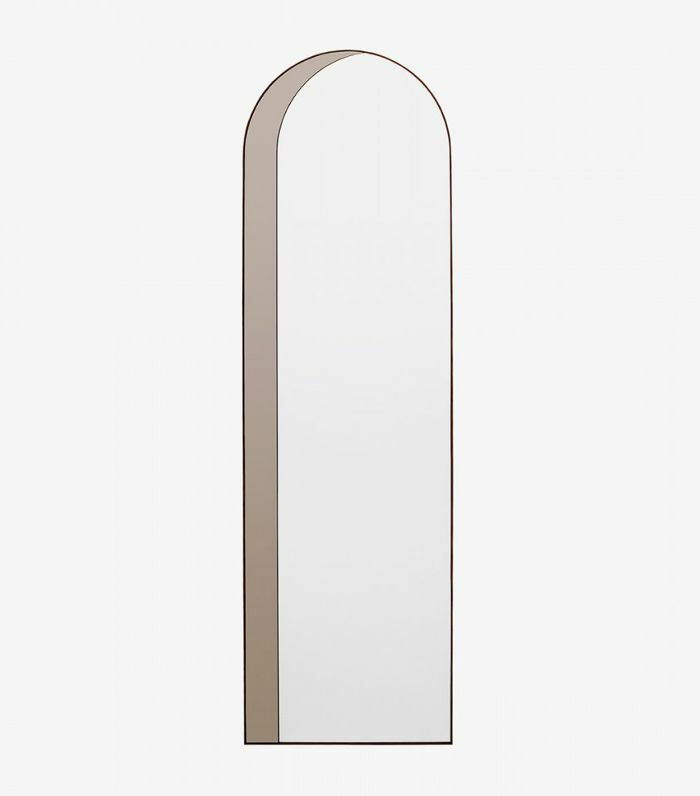 It's super low-maintenance, looks stunning on a mantel, and it's about to be just about everywhere. Get ready. 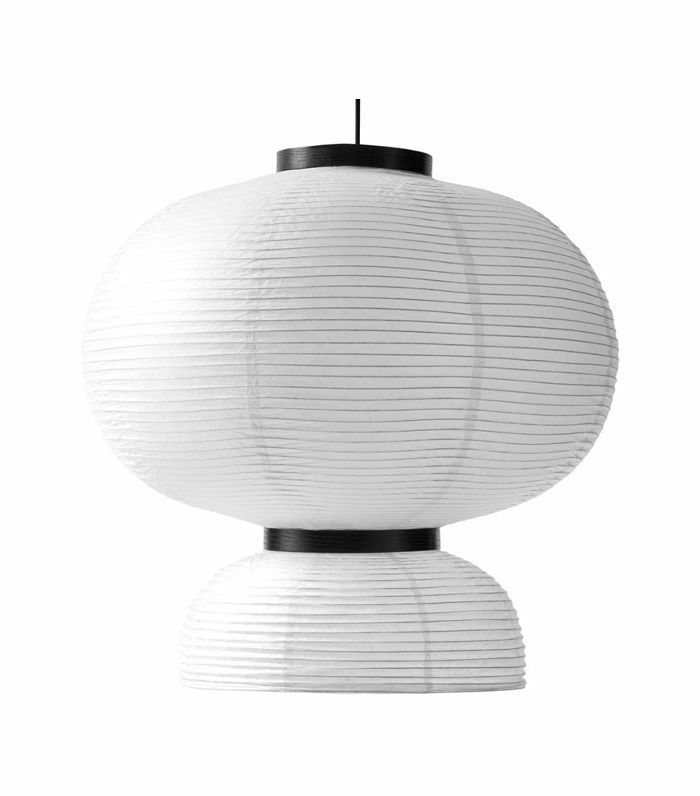 Now that cool girls everywhere have adopted the iconic 1970s Oluce Atollo lamp, other brands are jumping on board the mushroom lamp trend and coming up with their own versions. One of our recent favorite? 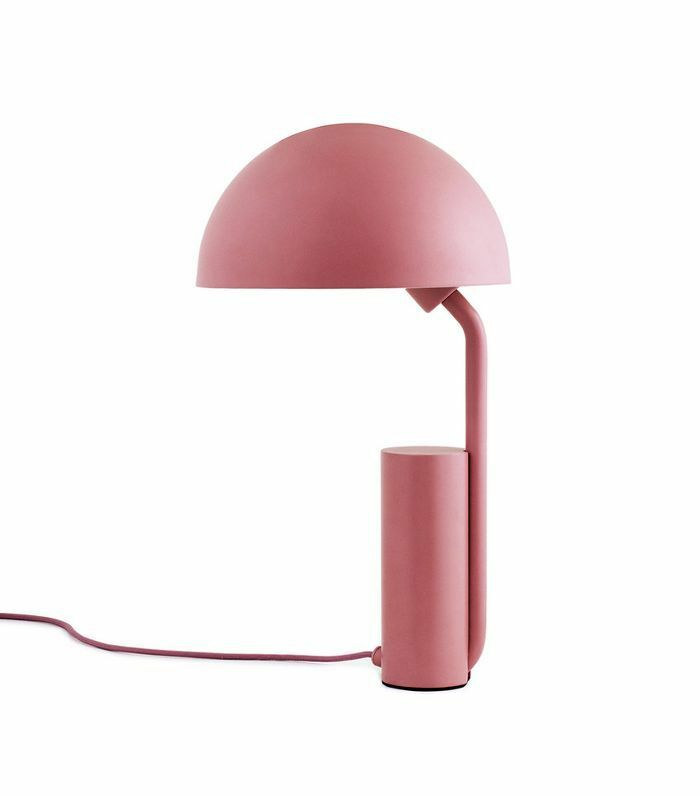 This pink lamp by Normann Copenhagen. 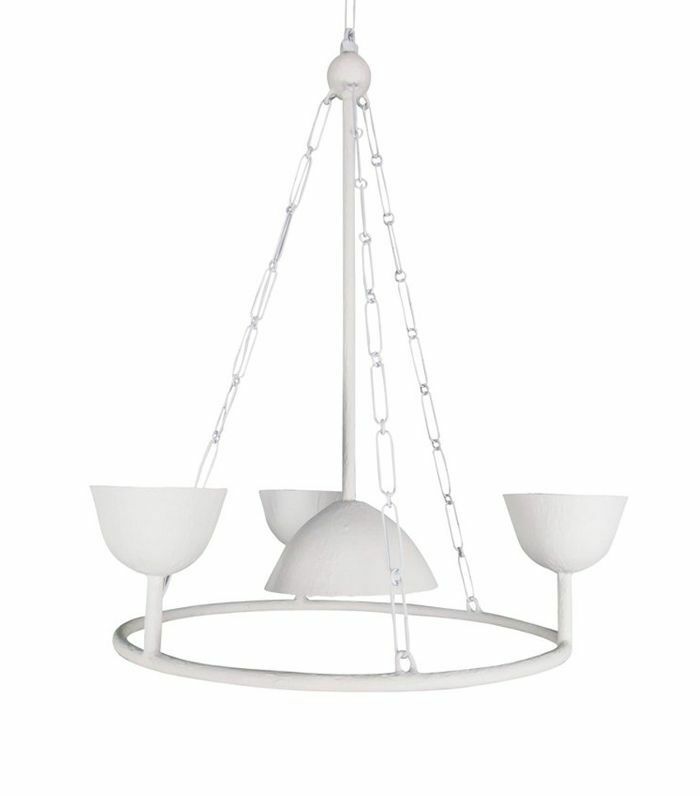 Dainty white plaster chandeliers are popping up a lot in high-end interiors lately. And while the brands currently producing these aren't exactly budget-friendly, we're hoping that 2019 will be the year when we'll see more options on the market. 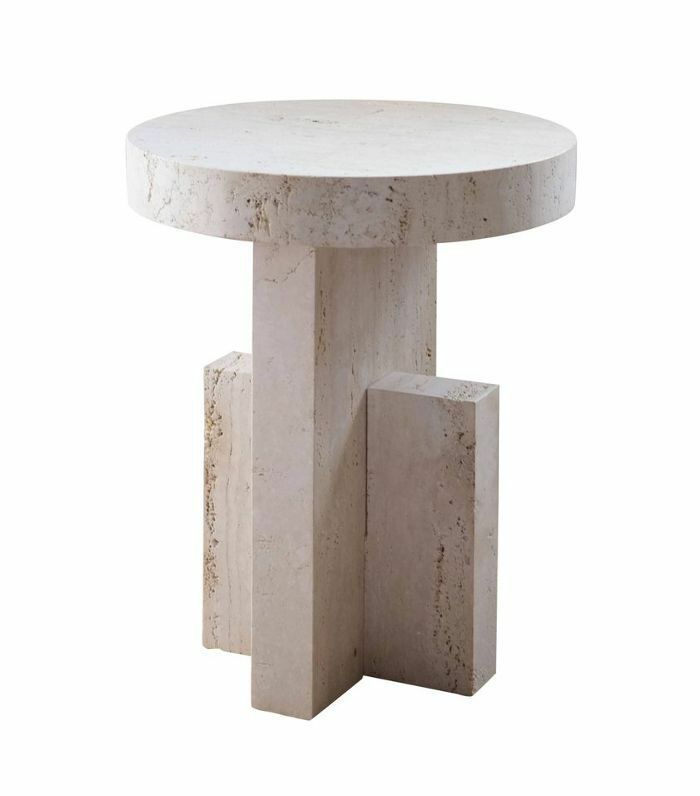 Gone are the days of boring side tables; 2019 will be the year of the totem tables. Think intriguing shapes and almost sculpture-like vibes.